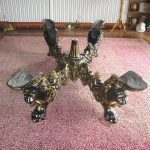 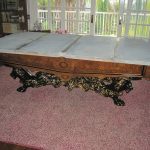 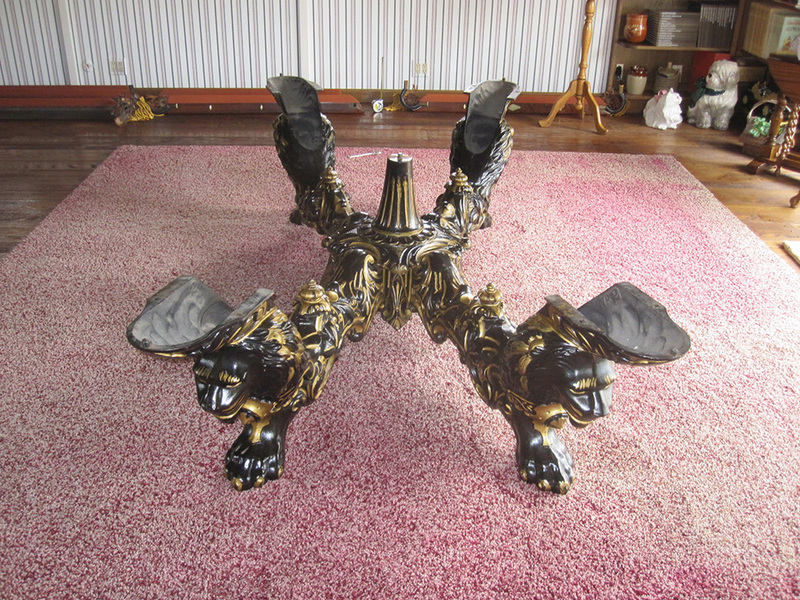 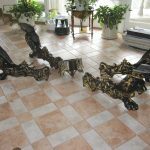 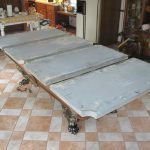 Last week we were summoned to an estate in the hills of Anaheim, CA to rescue an antique billiard table from being used as a feeding area for the Mrs’ doggies. 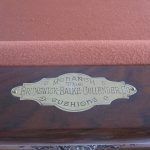 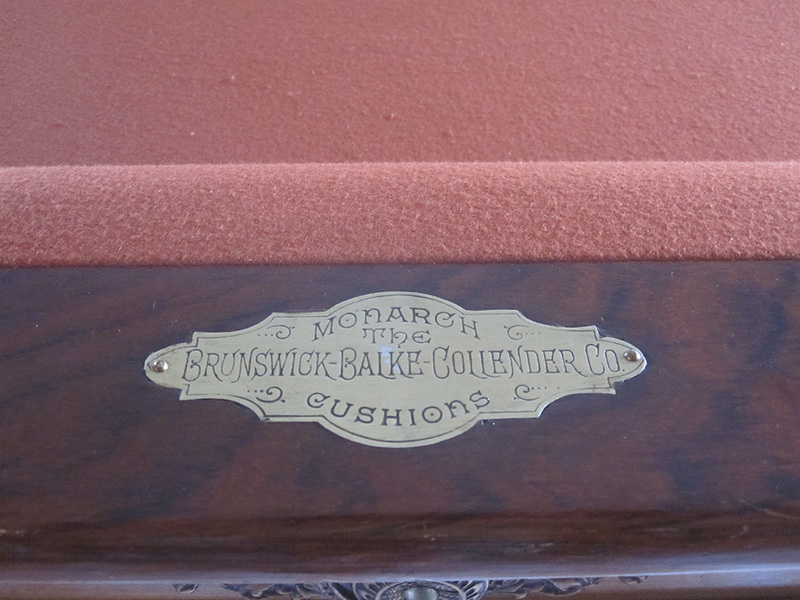 That’s right, this 100+ year old Brunswick-Balke-Collender “Monarch”, had previously been used as a pet pooch feeding platform. 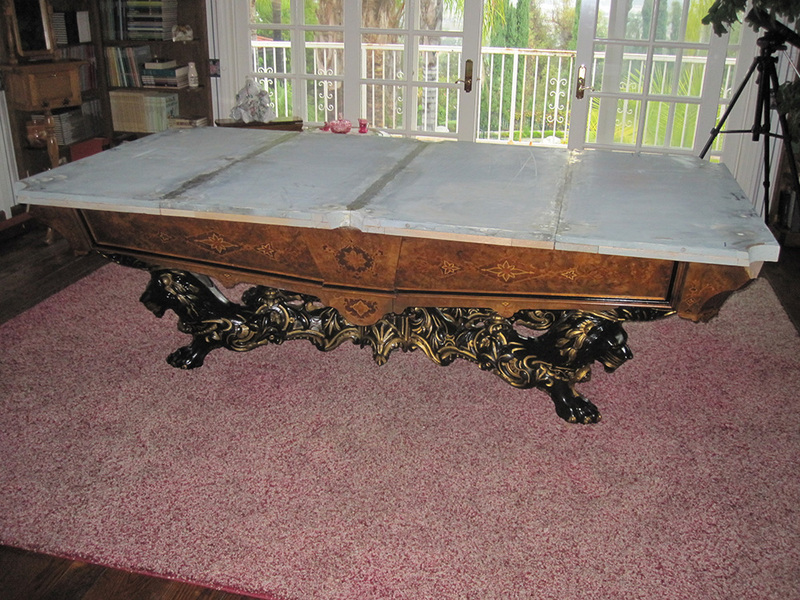 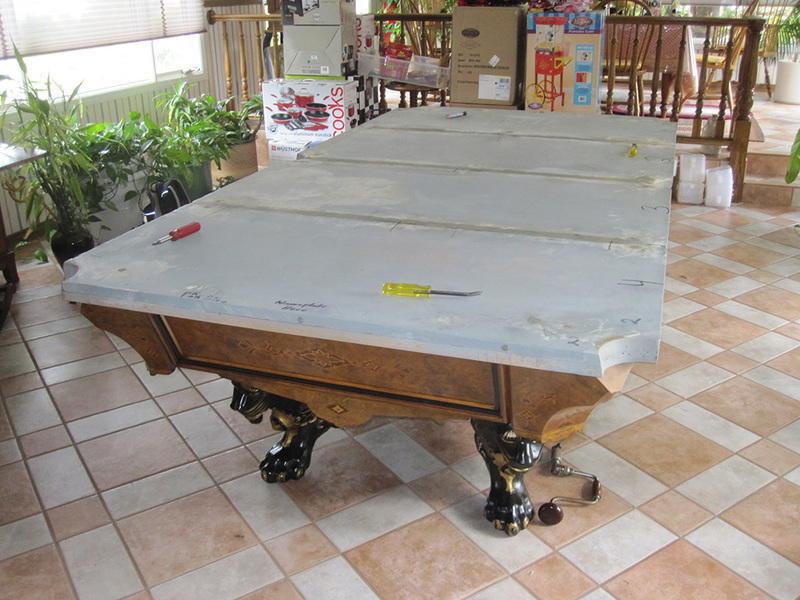 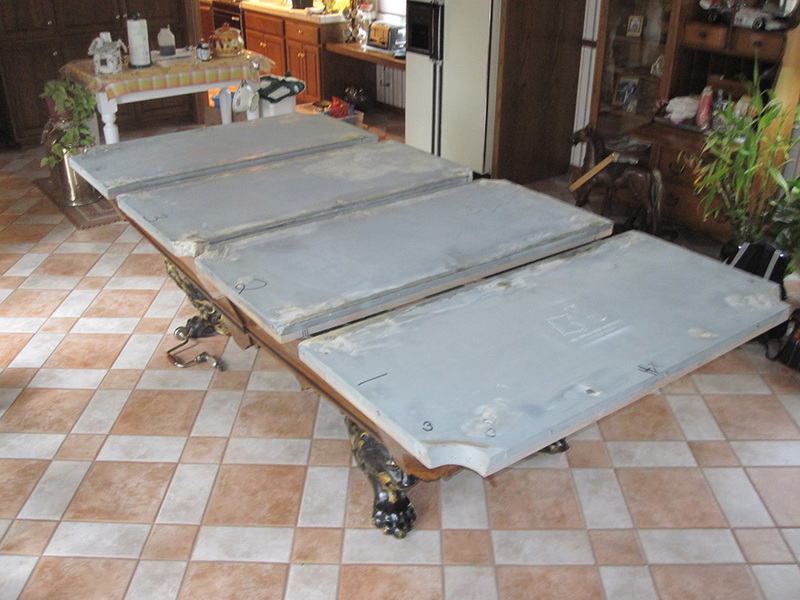 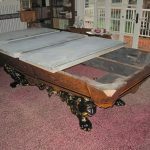 Although thoroughly covered, this classic nine foot billiard table has been held hostage for long enough. 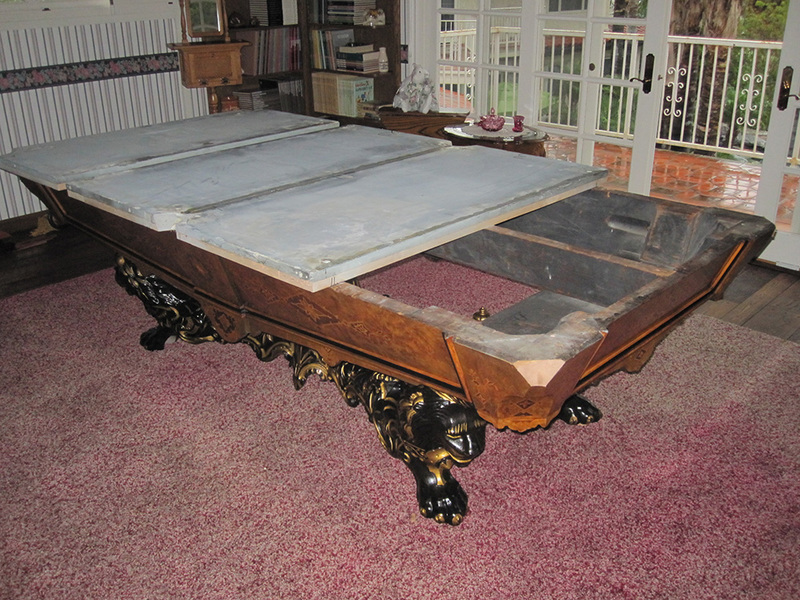 The Mr. crafted an ingenious escape plan for his BBC “Monarch” beauty. 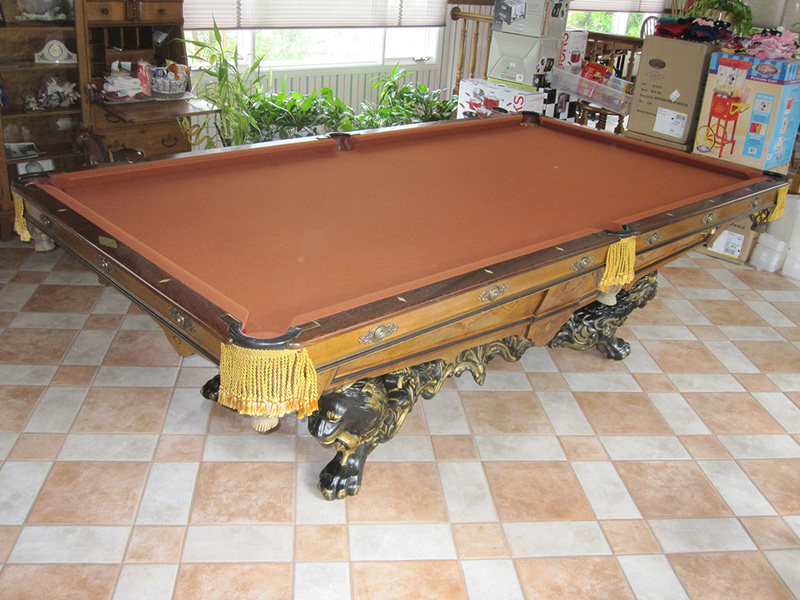 He hired us to disassemble and move this massive billiard table upstairs, to an area which should remain “doggie-free”. 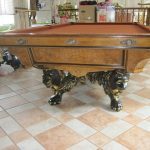 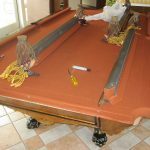 Somewhere where this amazing billiard table can enjoyed, without the fear of being stifled with a cover for “fido” feedings. 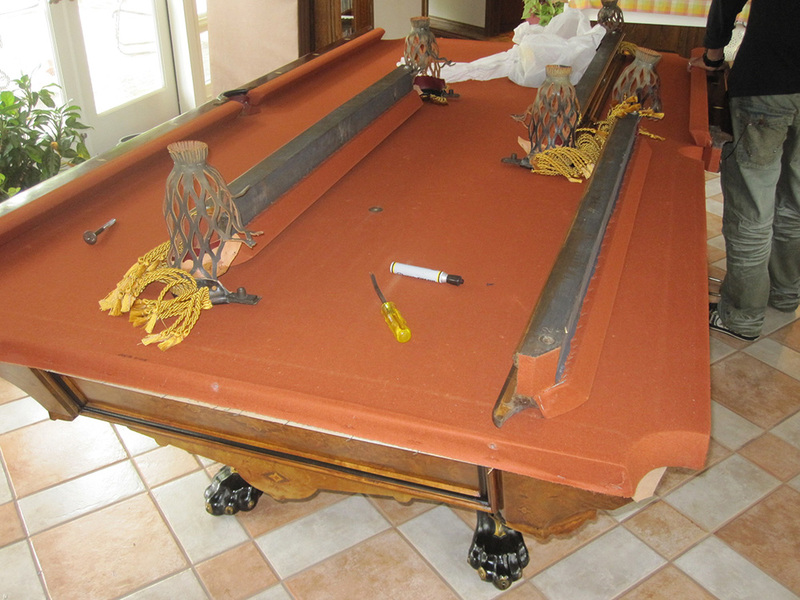 Unfortunately, we were not able to finish up the job on this trip. 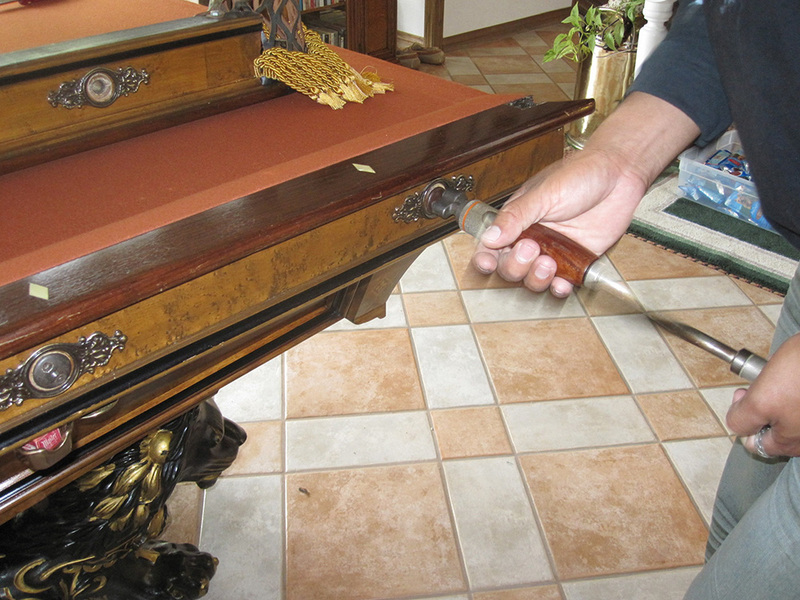 The leather pockets were about 35 years old and practically fell apart as we dismantled the table. 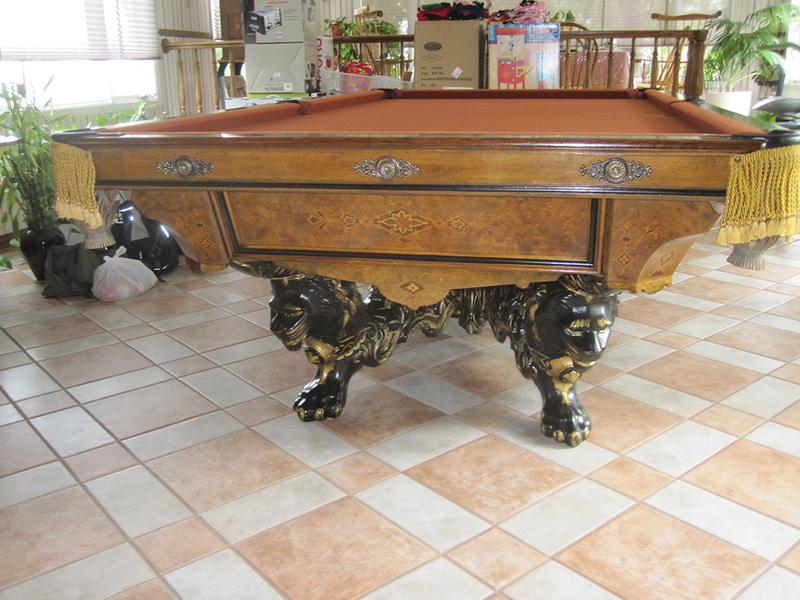 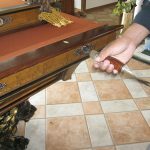 Since this billiard table is an antique, I didn’t want to take a chance on ill-fitting replacement pockets. 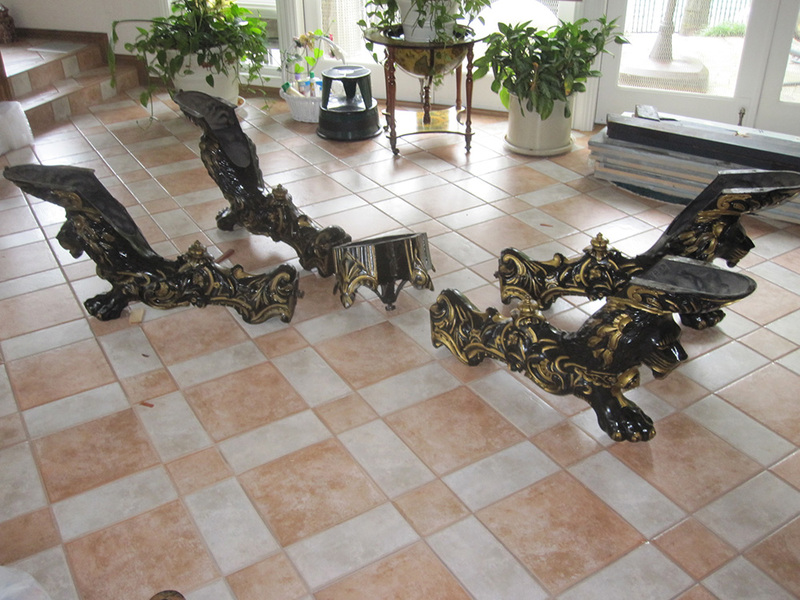 So instead, I’m having the existing #3 irons recovered with new leather. 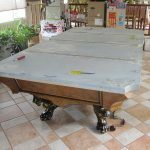 I should have updated pics of the finished table in a few weeks.